The end of the school term is almost here but for those sitting the Bucks Eleven Plus exam this September it’s not quite yet time to breathe a sigh of relief. 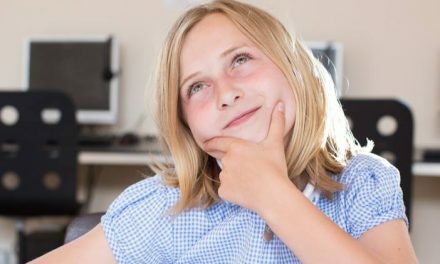 With a long summer of preparation ahead of them, how can pupils keep up their revision and practice without losing motivation? Our article this month explains how you can help your child to prepare whilst maintaining their momentum. Give your child a much-needed rest. After a week or so to recover from an action-packed school year, they will feel far more ready to start work again. You can use this time to prepare the materials your child will require for revision. Make sure any practice papers and resources you purchase are suitable for the new Bucks Eleven Plus exam, which is now provided by GL Assessment. Find a quiet space where your child will be able to work with pencils, rubber and water to hand. Plan a programme of revision with your child. Supporting them to create their own revision timetable will encourage them to take ownership of their learning. How much daily revision is appropriate will vary according to the child, but as a guideline aim for up to two hours of work on five days of the week. Split the time up into manageable chunks and schedule regular days off when your child can relax and recharge. Test out the revision schedule over the week and make sure it’s not overly-ambitious – it needs to set a pace that your child will be able to maintain over the coming weeks. Always stop work if your child seems to be tiring. Help your child to hone their time management skills. 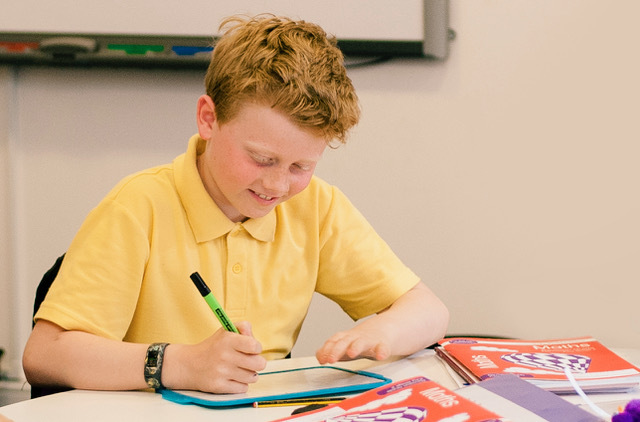 The Bucks Eleven Plus test is divided into sections with strict time limits so it is crucial that your child has a strong awareness of time passing and the ability to judge their pace accordingly. During a test, make sure your child can see a clock and give them time checks throughout. If they are stuck on a question, they should make a guess and circle the question on the test paper – not the answer sheet – to come back to later if they have time. If your child is unable to complete a test within the time limit, allow them to finish the whole test but record the actual time taken. With practice, your child will become better able to complete questions in the required time. Check in with your child and boost their motivation if they are beginning to flag. Encourage your child to keep going by reminding them of how hard they have already worked and make sure they know that you are there for them. Keep activities varied and remember that there are many fun ways to revise, like playing vocabulary-based board games as a family or practising mental maths whilst shopping or cooking together. Ensure your child is using correct exam technique. They should carefully and neatly mark their answers on their answer sheet. Any rough working they do should be on their question paper only. If they change an answer, they should rub it out thoroughly and clearly mark the new answer. Maintain a balance between practice and rest. Whilst you may be beginning to feel nervous yourself, avoid pushing your child too hard. Calm preparation alongside enough sleep and downtime when they need it will keep your child ticking over without burning out. Check in with your child, soothe them if they are nervous and let them know that whatever the outcome of the exam, you are proud of them for having worked so hard. We wish you all the best for a successful summer of preparation. Need a little help? Flying Start Tuition’s holiday courses and mock tests are running throughout summer in various locations. For 11+ practice at home or abroad, our Mocks in a Box contain everything your child needs for realistic test practice in one handy box – the perfect size to take on holiday! They include our new verbal reasoning quick tests, written to meet the requirements of the new Bucks Eleven Plus exam. 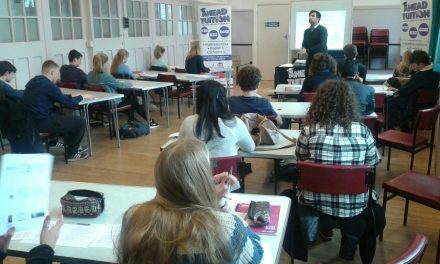 NextMOCKS IN A BOX – SPECIAL OFFER! 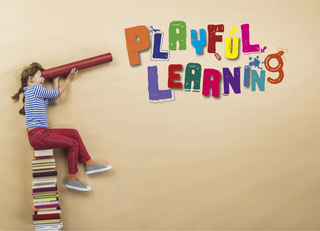 Playful Learning – how fun and learning come together to get results!